Just got home about an hour ago around 1.15am. Last week I was giving distant Reiki for a few sessions to one of them whom I called affectionately as ‘Fren’. She sprained her ankle quite badly.. Glad she’s had a positive Reiki experience and now back to work, albeit slightly limping. And this week I think I’m gonna be doing lotsa Reiki for the other bestie, Elly. She didn’t sprain anything, no. Think the thing that’s hurting her most is her tired mind. I think she needs all the restful sleep & peace that she can get and hope that at where we saw her at just now is going to be the perfect retreat that her mind, body & soul needs. Speaking of retreat, it’s now 2.25am and I gotta be up at 7am to go to work at the spa later.. Yes, work. Thank you. 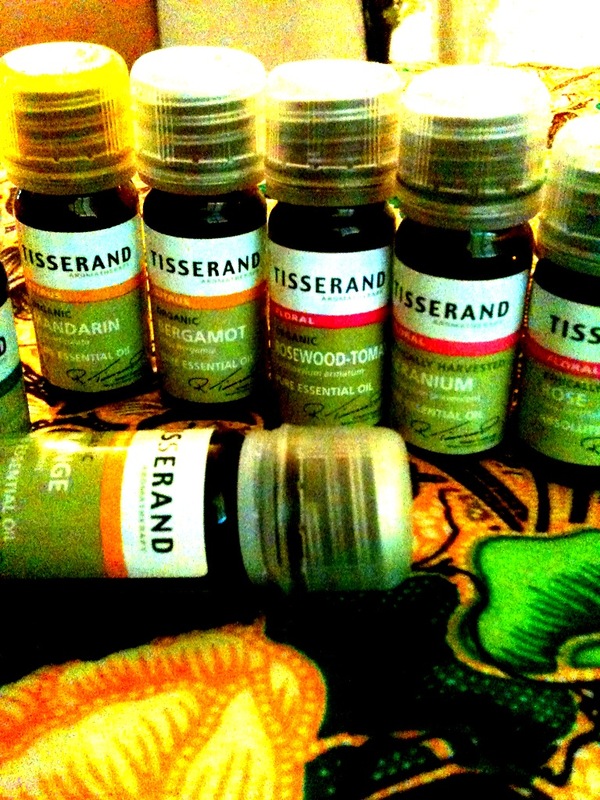 Life, as a pregnant freelance therapist.. 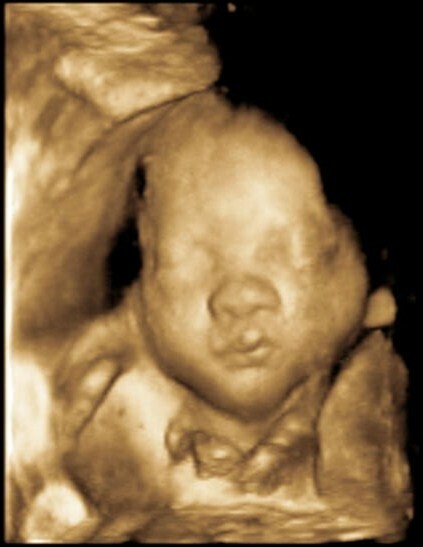 Currently, as I’m typing this- I am 30 weeks + 3 days pregnant with our 1st child, a Superboy. I was nudged to do up a blog to mark my pregnancy journey, when the world and I 1st found out that I’m pregnant. But of course I’ve been procrastinating about it, and much too much enjoying every day of my pregnant life to be bothered by a blog. But now, as the days grew closer to seeing our son finally, I’m not ashamed to admit that there’s a slight lukewarm sensation that I have at the back of my mind and guts- and I know well enough that it has a name- FEAR. I will miss having him inside me, giving me sooo many movements that I know at times of troubles; were of cheering ones, cajoling me and telling me that his Mama can trudge on. And believe you me, there were some turbulence indeed! On that note, I work freelance at a very prestigious one-of-a-kind resort spa in Singapore, and if you are a pregnant therapist working full-time in a spa, you get to lay off from doing ‘heavy duty’ treatments like massages and still be paid if you are sick (which may happen a lot when you’re preggers), and be paid fully for 4 months maternity leave when you give birth. That sounds like a good life.. Until you begin comparing maternity leave benefits with other countries like Australia and the UK- they are very very much kinder! But that’s another ranting blog subject altogether.. The scenario: I’ve been a freelance therapist since Nov 2009, left the ‘full-time employment world’ as the temptations of having freedom and liberty as a freelance was too much. And previous working experiences left me askew and disgruntled really. I am qualified in Aromatherapy, various massage modalities, facials, spa treatments, mani & pedi with almost 13 years experience and have also been training other spa therapists and also students in a massage institute. So what’s fantastic as a freelance is I get to choose my own work schedule/days/hours to pump in a week or a month. That and with the fact that I’m considered a very versatile and experienced therapist, I’m quite good on this freelance path really. I can earn as much as I can/want, work in several spas even, and yet I also get to treat my personal clients at home. I’ve set up a treatment room at home and got my lil therapy work running a couple of mths after we moved in to this 3-room flat back in Aug 2008 actually.. At home with my private clients is where I get to BE a Holistic Therapist. Its where I can offer them my alternative remedies such as Reiki, color therapy, intuitive messages and dialogue and creative visualization. At the spa, it’s all about the professional decorum, see. According to the rules, handbook and treatments by the menu. If I get any intuitive ‘messages’ from my spa clients’ bodies’, I gotta just bite my tongue and not spill. So now, I’m pregnant and and being a freelance spa therapist leaves me no choice but to accept that I’m not gonna be ‘wanted’ as much as my other non-pregger freelance colleagues.. So, I guess in a roll-I get to have more time to do this blog too! 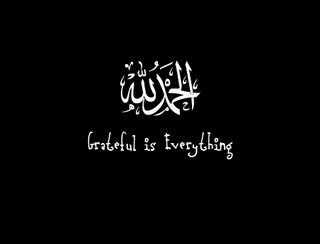 Like you see on the tagline of my site, “Gratitude is my secret” indeed.. I have not much to complain really-no kidding.. Apart from the minor 1st trimester upheavals, my pregnancy has been so far very enjoyable.. I AM LOVING IT. I may miss having my wee one in me, but I sure look forward to be turned 360 degrees with a major front seat view to what a different and I know, better life it would be.. Bring it on. But before that, I have another admission to make..I’M NOT EXEMPTED from being one of those irritating parent-to-be, gushing about their baby’s every development.. 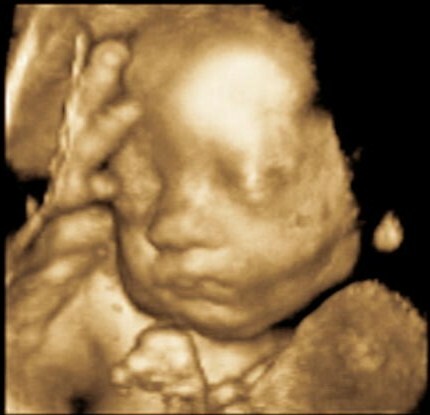 Although, I must say I am definitely LESS IRRITATING.. Haha.. Here’s a few pics of our son’s 3D images taken at 29weeks.. He's got my lips and chin! And his father's patience, I hope.. Hear hear… This is my 1st ever post and what better word to describe my current state of mind indeed. 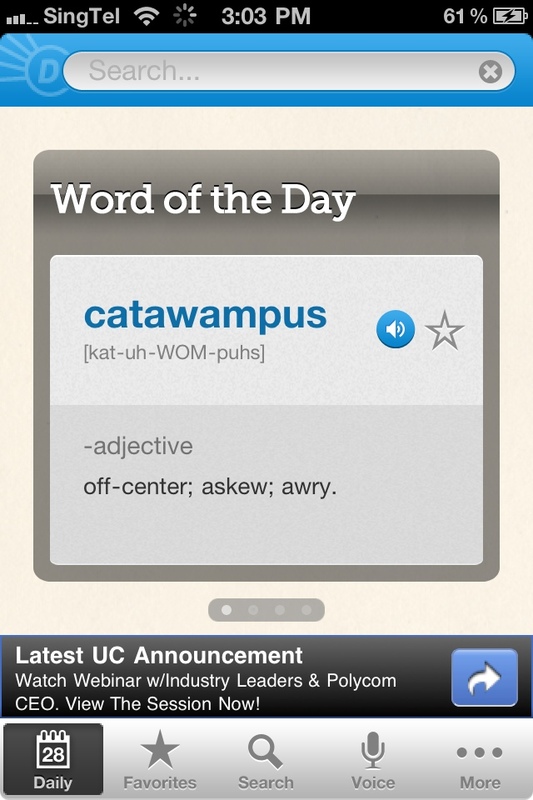 Thanks so much to my beloved iPhone dictionary app.